This absorbing account of the political and social reformations that transformed the lands of Islam during the nineteenth and early twentieth centuries offers a game-changing assessment of the Middle East. 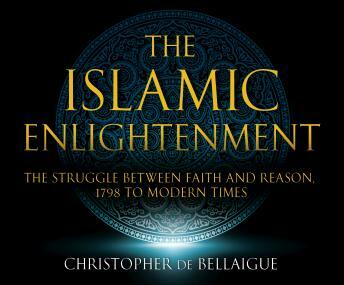 Beginning his account in 1798, de Bellaigue demonstrates how the Middle East has long welcomed modern ideals and practices, including the adoption of modern medicine, the emergence of women from seclusion, and the development of democracy. With trenchant political and historical insight, de Bellaigue further shows how the violence of an infinitesimally small minority is in fact the tragic blowback from that modernization. This revolutionary argument, which completely refutes the misconception that Muslims live in a benighted state of backwardness, reveals the folly of Westerners demanding modernity from their Islamic neighbors.